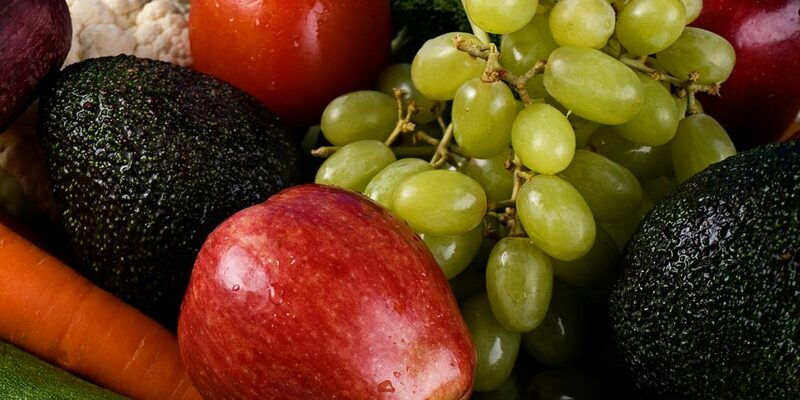 Families in Waterbury, Connecticut, who struggle putting food on the table may have a solution right outside their front door. Meet the GROW truck – Groceries on Wheels – a mobile food pantry program that goes where the need is greatest. 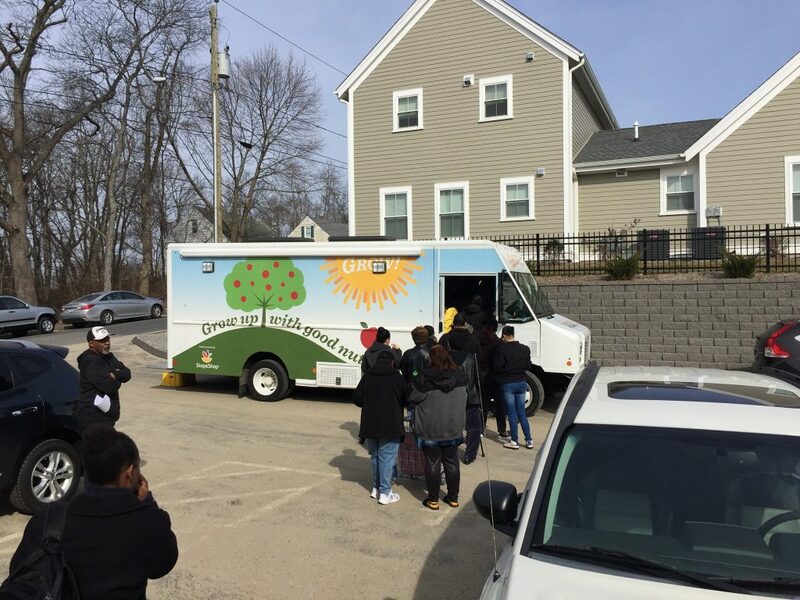 Catholic Charities of the Archdiocese of Hartford partners with the Connecticut Food Bank, operator of the GROW truck, to bring quality food to families in Waterbury who generate just enough income to pay all their monthly bills except groceries. ALICE families work very hard for low pay. Their income, however, is above the poverty level, according to state guidelines, and they do not qualify for any public assistance. These are at-risk families, because one emergency or unplanned expense can derail them. The GROW truck visits a targeted neighborhood twice monthly for a period of six months. 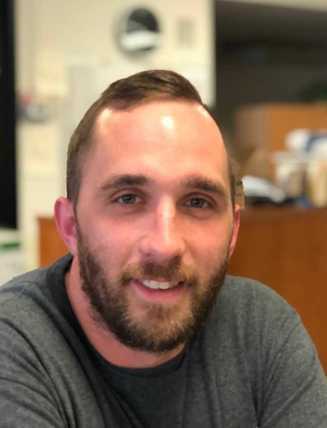 Catholic Charities in Waterbury chooses a location in conjunction with its family programs and provides groceries to families with children in an effort to reduce child hunger. In addition to dairy, produce, meats, poultry, and goods unavailable at other local food pantries, the GROW truck provides families with a 30-minute educational presentation. The topics include financial instruction, nutritional health, and information on other local programs. The GROW truck is a popular service in the community because of its accessibility, the variety of foods, and the supplementary education it provides. It also is a great way for families to meet each other, develop friendships and deepen their sense of community.